A direct response production is much more commonly referred to as an infomercial, which is also sometimes referred to as paid programming. The typical infomercial production is one that lasts about a half hour. The goal of the infomercial producers is to get you to purchase their product. Traditionally, these were relegated to the late night and overnight time slots on most television stations. However, in more of them are being ran during daytime hours. * The pitch or hook is where the company explains how the product is different and why it’s so great, hence why you need it. * The demonstration is where you get to see the product in action. * The internal commercial provides you with the information that you need so that you can order the product for yourself. Now that you hear what a direct response production actually is, you can probably name a few infomercial drtv products that you’ve seen. Some of the most infamous ones include the Chia Pet, Ginsu Knives and the George Foreman Grill. You will find that the main difference between a direct response production and the common commercial is that the DRTV production is typically the length of a TV program. Sometimes these can now be as long as a video or presentation though. These are typically not as high pressure as they were originally. 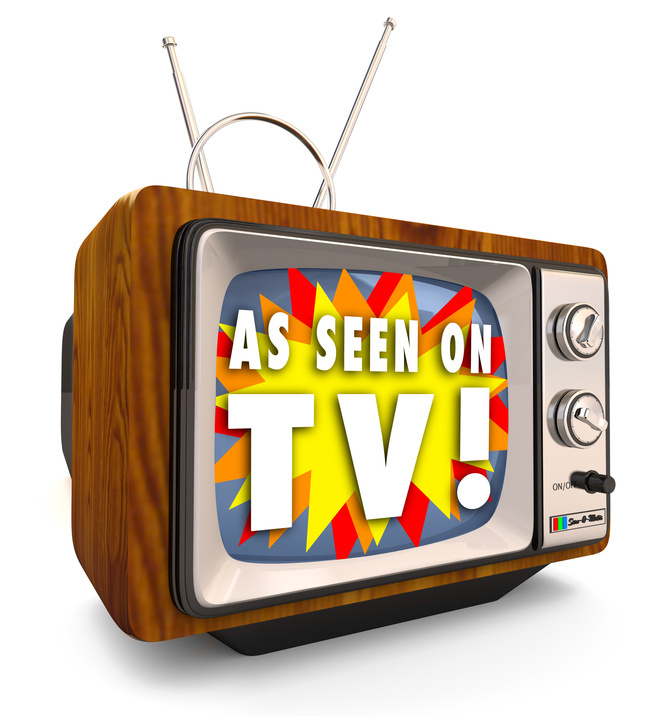 As such, some have actually confused modern day infomercials with talk shows, game shows, or even soap operas, especially considering that most of them include celebrities in order to make them appear more legitimate. In recent years, it’s become even clearer that infomercials aren’t just aimed at selling products. This is because there are now a lot of religious groups, high profile televangelists and political groups who have purchased infomercial time. They are using it to sell their ideas and beliefs to people.